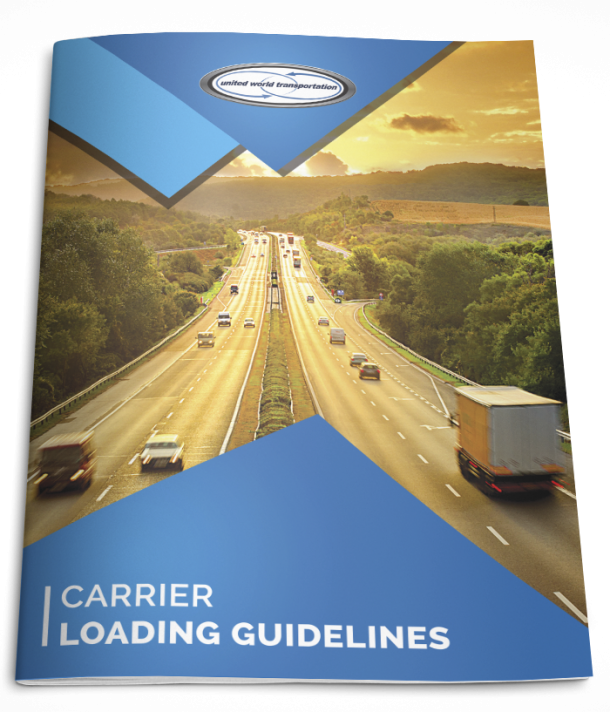 It doesn’t matter if you are carrier or trucker, it is essential for anyone in the transportation and logistics industry to remain in the know about current trends. Staying up to date with transportation news will allow you to stay ahead of the game. Not only that due to the nature of transportation and logistics, as a driver you need to be aware of any regulation changes. To ensure that you remain in the loop regarding transportation and logistics industry news, we are going to highlight four of the latest trends that most truck drivers aren’t aware of, or don’t know that they exist. Did you know that for the past ten years that our industry has been dealing with a massive truck driver shortage? There are various opinions regarding why this shortage is still ongoing, such as the difference in the new generations’ work ethic, age demographic of truck drivers. Then again, there are those that believe it because the lifestyle of a trucker is not ‘ideal,’ from the unfair wages, lifestyle and the new ELD mandate is not helping either! The truck driver shortage has varied over the past ten years; we are yet to see a resolution in the industry. You may not be aware, but the second phase of the ELD mandate went into effect officially at the end of last year. As of 19th December 2017, it is compulsory for all truck driver to log their work hours electronically, via an ELD (electronic logging device). Those who do not comply will face penalties and enforcement. There are specific exemptions to this requirement, such as those dealing with agricultural load – more information is available on the FMSCA website. We have passed the final deadline which was on the 1st April 2018, so you need to ensure that you are abiding by this mandatory requirement. What is the capacity crisis in the trucking industry? In brief, it is a crisis that has occurred due to an influx of load requirements, but we lack the trucks (capacity) to meet the demand. This capacity crisis isn’t just opinion based; there is evidence which indicates that this has occurred due to the loss of truckers who hold commercial licenses, fleet reduction and an increase in regulations, such as the ELD mandate. There are those in the transportation and logistics industry that feel that the ELD mandate is to blame for the driver shortage, which has resulted in the capacity crisis worsening. There has been a significant focus regarding the technology of autonomous, or self-driving trucks. It has been especially popular in our industry for numerous reasons, such as autonomous vehicles are viewed to be more environmentally friendly, they can save money on fuel and general maintenance of trucks. Not only that, it has been perceived that they these vehicles will actually generate more job in the transportations and logistics industry, for new truckers. The above trends and industry news are important, and you need to be aware of these if you are a truck driver. The awareness of these trends will allow you to keep doing your job legally and efficiently.